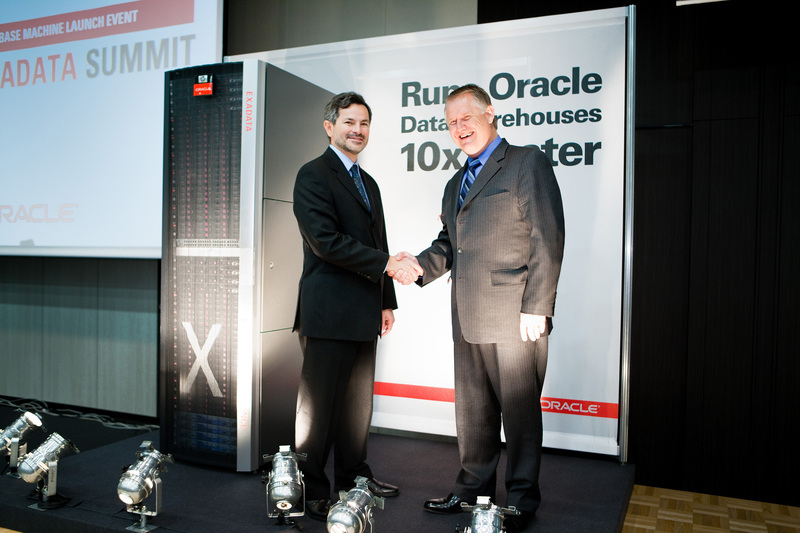 Following a week of successful customer meetings in Japan, LGR took center stage today with a keynote address at the Oracle Exadata Summit in Tokyo. 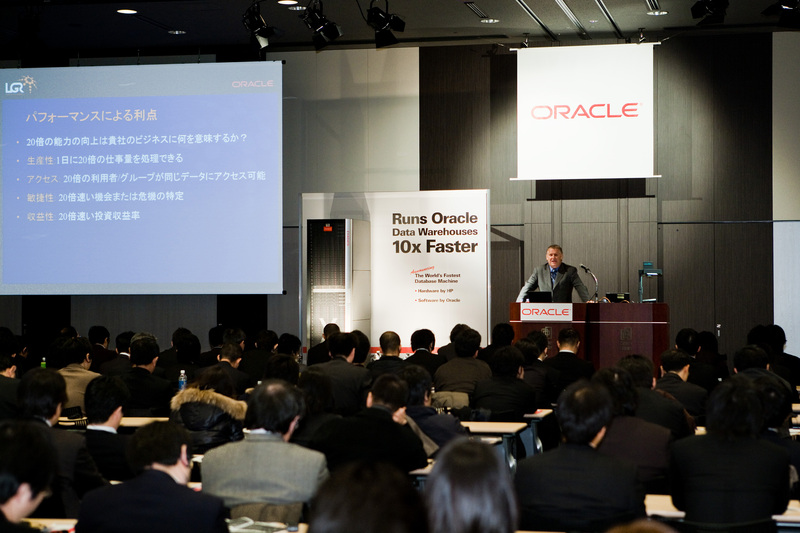 Marking the official launch of Exadata in Japan, the Summit not only provided an eager audience with a full briefing on Exadata and the HP-Oracle Database Machine, but also showcased a highly impressive demonstration of the Database Machine’s performance advantages over traditional architectures. Following a detailed technical briefing from Juan Loaiza, SVP of System Technologies at Oracle, LGR took the stage in the form of Grant Salmon, CEO of the company. Salmon’s presentation provided insight on how LGR had already experienced the benefits of Exadata’s technical leadership, and was translating this into tangible business value for it’s customers. But Salmon maintains that the Exadata performance benefits will be felt far beyond the data center, and that organizations should prime themselves for entirely new ways of doing business. Following the event, Salmon and his colleagues also joined the Oracle team in providing a detailed post-summit briefing to assembled analysts from the likes of Gartner, Forrester and IDC. 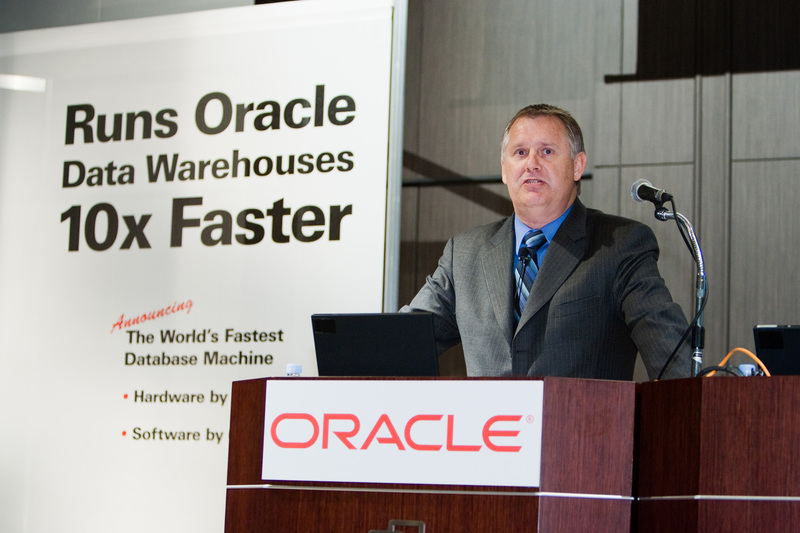 Much of the discussion centered on the impact of Exadata’s extreme performance on business operations, and LGR was able to provide numerous case examples drawn from its global operations. It also provided deeper insight into the implications for industries with particularly high data volumes – such as telecommunications – and used its quad-play customer in Thailand (one of the first Exadata adopters) as a prime example. Summing up the event as well as LGR’s experiences thus far on its APAC tour, Salmon was extremely positive. “We had excellent meetings with the likes of Softbank and NTT DoCoMo, and look forward to further positive developments when we move on to meet with network operators in Malaysia, Singapore, Thailand and Indonesia in the coming weeks,” he said.